At least Mrs Bennet is determined that this is the case, but as she pushes her five daughters at every matrimonial prospect, not every encounter goes to plan . . . 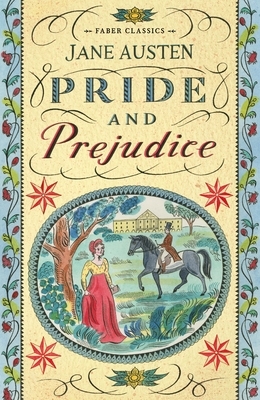 This classic full of wit, humour and romance gets a whole new look with a gorgeous cover by Emily Sutton.